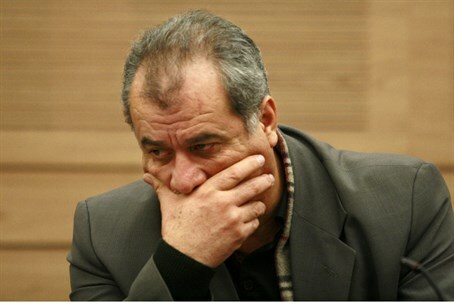 Speaking on PA TV, MK Barakeh says the closest thing to ISIS in Israel is the Israeli government. . In an interview for the official Palestinian Authority television station, MK Mohammed Barakeh (Hadash) compared Israel to the Islamic State, also known as ISIS, reveals Palestinian Media Watch (PMW).